If a land with diversified culture fascinates you, if you are looking for a get-away destination to be close to nature and if you would like to add color to your vacation by visiting sites that give you cultural insight into the past, you may make your bookings to visit Nizamabad, the land that is a blend of all. 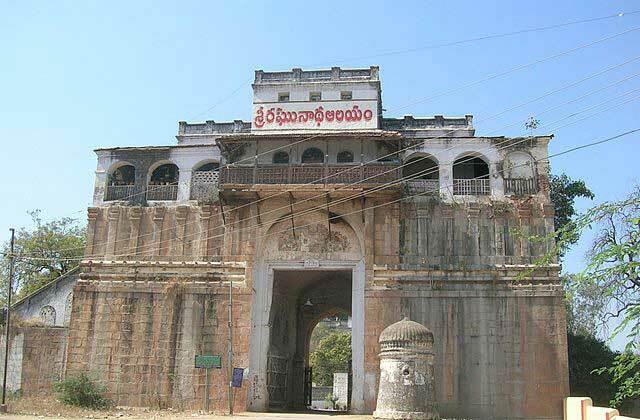 Nizamabad, is an ancient city ruled by various dynasties and hence it has the influences of various cultures. Nizamabad offers a colorful atmosphere to keep your spirits high on your holiday. Here are the top 8 places to visit in Nizamabad that you would not want to miss on your tour. Nizamabad Fort is one of the most famous forts in the city that is a blend of power, elegance and architectural brilliance. Rashtraputha rulers constructed the fort during the 10th century. Located on top of a hill at an altitude of about 300 meters, the fort has been ruled by various dynasties and it has undergone modifications periodically. The temple of Rama in the fort was built by Chatrapathi Shivaji, the famous Marathi ruler. The huge corridors, mundaps and the mahamundaps in the temple are awe-inspiring. Influences of Jain dynasty are seen in some ancient artifacts. 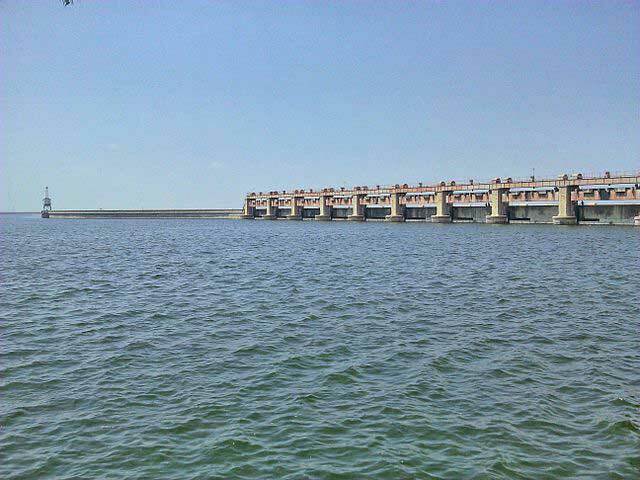 Alisagar Reservoir is one of the leading attractions in the city. 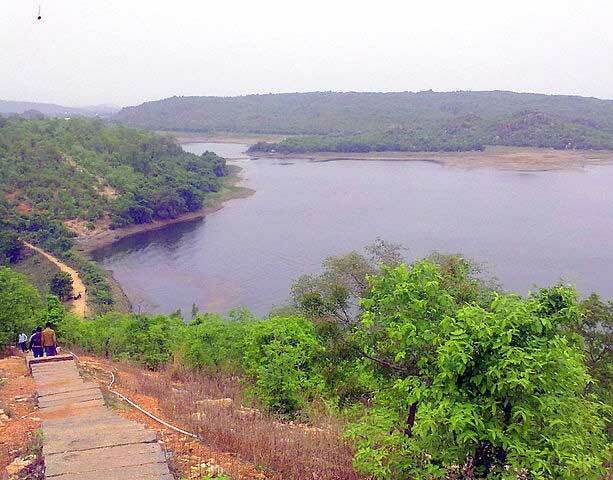 It is located 13 km from Nizamabad and it is frequented by local people and tourists in great numbers. Nizam of Hyderabad had developed the area near the reservoir into a beautiful garden. The sprawling 33 acres of garden is a visual treat with lush greenery and a flower garden. You could also find a tree house and deer park in the garden. Alisagar garden houses a lake where boating facilities are available. Alisagar Reservoir with its perfect setting makes your day memorable. Pocharam Wildlife Sanctuary is situated adjacent to Pocharam Lake and hence the name. 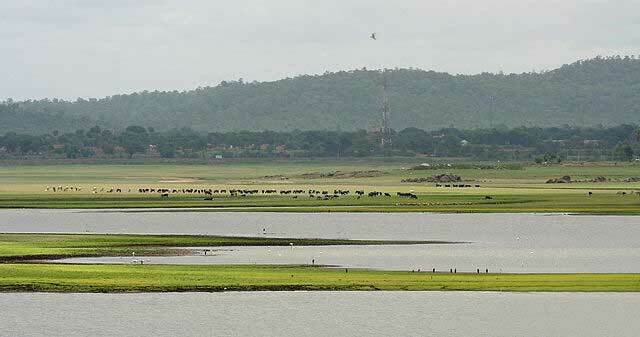 The 130 sq km sanctuary is home to various wild life including leopard, wolf, chital, sloth bear, sambar, jackal and peacock. If you love birds so much that you can identify them by their names, you need to visit the place where excellent ranges of these flying creatures are seen. The watchtower at the thick of the forest offers excellent view of the dense forest and the lake here. A small look alike of dam on one of the tributaries of Manjeera River is seen here where tourists have fun walking and swimming in the water. 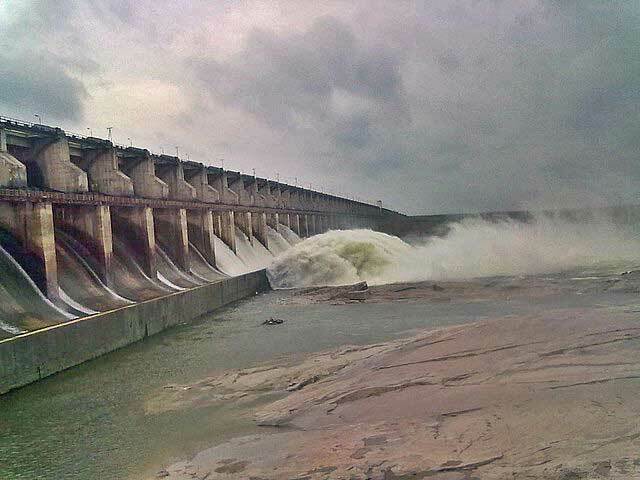 Nizam Sagar dam is built across River Manjeera, one of the tributaries of River Godavari. It was built in the year 1923 and it serves the drinking needs of Hyderabad and Secunderabad. It is considered one of the biggest dams in the world. The beautiful garden here spellbinds you. You could indulge in swimming and boating here. Since boarding and lodging facilities are available here, you could spend a relaxed day in this serene atmosphere.